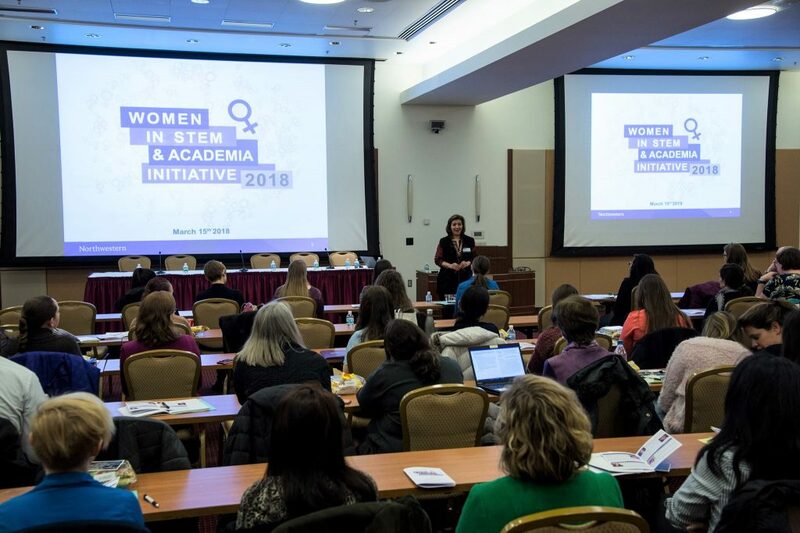 Chicago Women in STEM and Academia Initiative: 2018 was a symposium style event organized by the Northwestern University Postdoctoral Association (NUPA) on March 15th at Prentice Women’s Hospital in Chicago, Illinois. 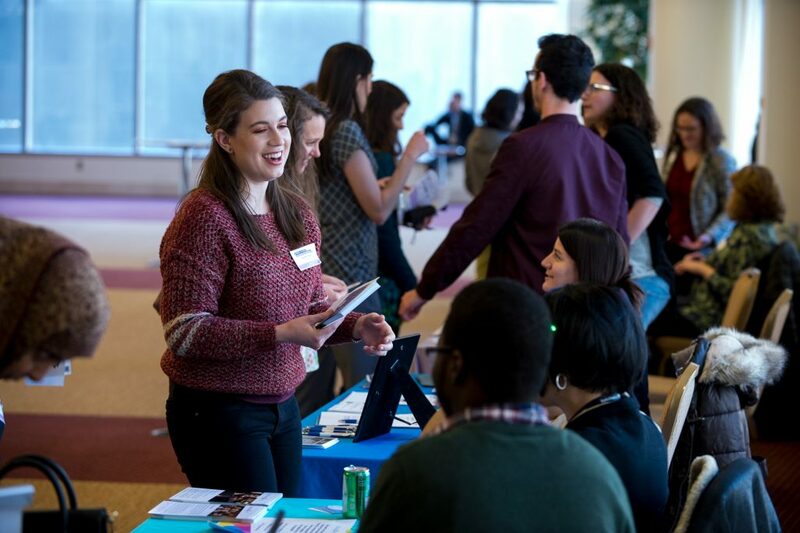 The goal of our inaugural event was to galvanize a local STEM community that values diversity and is inclusive to under-represented groups, including women. 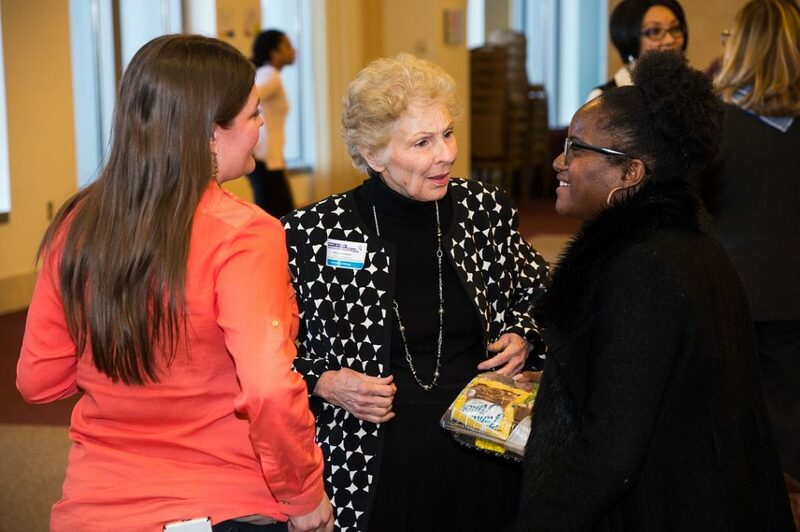 Further, we learned about the motivations and challenges faced by local women leaders in short talks followed by a panel discussion on women’s leadership, and finally facilitated mentored discussions between attendees and local women leaders in STEM at the closing networking reception. 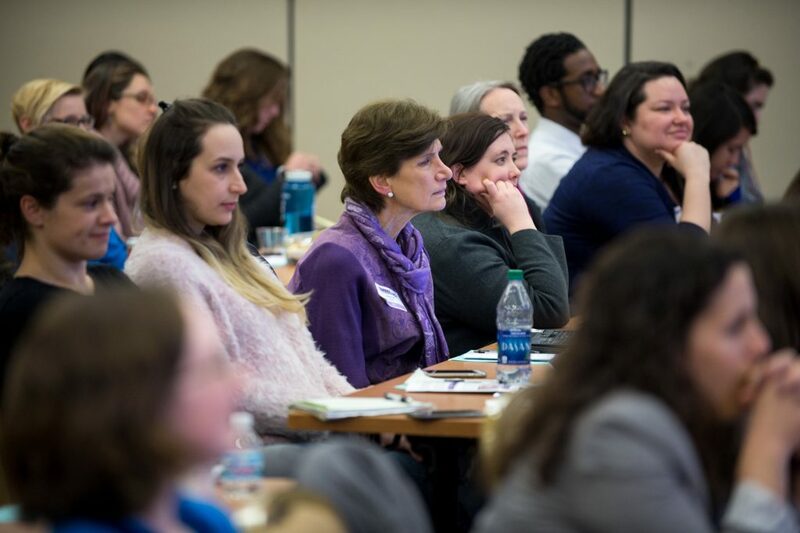 1:00 pm-1:45 pm: “How to address inequalities faced by women in STEM and Academia”, Geri R. Donenberg, PhD, Vice Chair of Research Dept of Medicine, and Director of the Center for Dissemination and Implementation Science, UIC. Vicky Kalogera, PhD, Linzer Distinguished University Professor in Physics and Astronomy, and Director of CIERA, Center for Interdisciplinary Exploration and Research in Astrophysics at Northwestern. Jennifer Cole, PhD, Assistant Chair of Chemical and Biological Engineering at Northwestern. Nancy Schwarz, PhD, Professor, Dept Pediatrics & Dept of Biochemistry and Molecular Biology at UChicago, and Director Joseph P. Kennedy Jr. Intellectual and Developmental Disabilities Research Center. 4:15-5:15 pm: Panel discussion on women’s leadership in STEM with previous speakers. 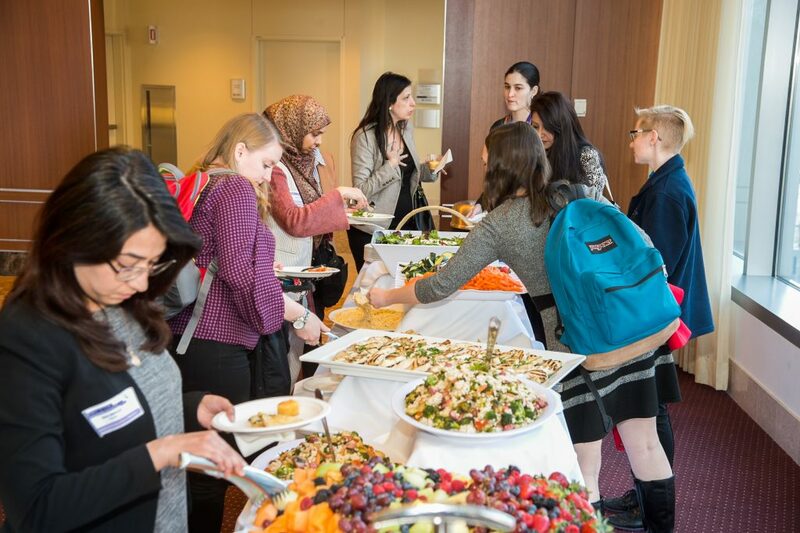 This event is sponsored by Northwestern University Postdoctoral Association (NUPA) – formerly NUPF, Graduate Women Across Northwestern (GWAN), The Women’s Health Research Institute (WHRI) at Northwestern University, The Searle Center for Advancing Learning and Teaching at Northwestern University, the Clinical and Translational Sciences Institute (NUCATS) at Northwestern University, The Feinberg School of Medicine at Northwestern University, The Graduate School at Northwestern University and The Office of Postdoctoral Affairs (OPA) at Northwestern University, The Office of Institutional Diversity & Inclusion at Northwestern University, and the INVOReach initiative from the INVO Office at Northwestern University. 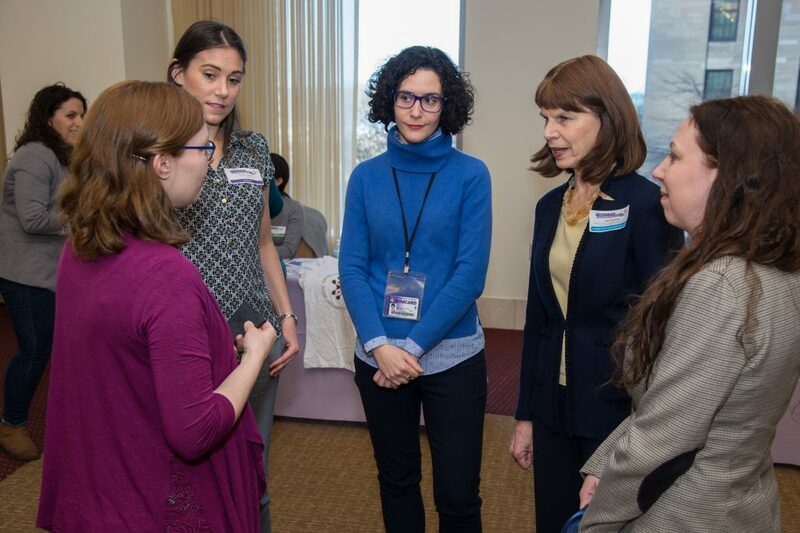 To start the event, participating Northwestern organizations gave a series of presentations on benefits and resources available to women to facilitate healthy work/life integration. 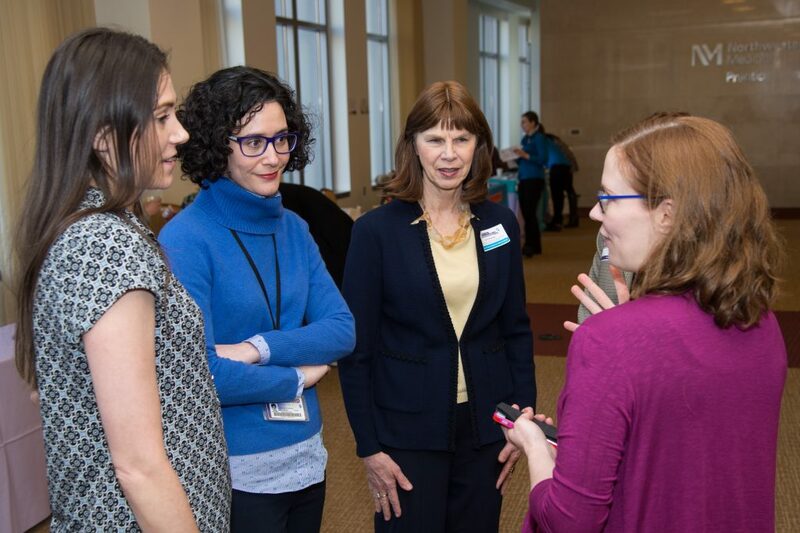 Partner organizations also had the opportunity to interact with attendees at the information booth session in the Harris Family Atrium during lunch and coffee breaks. Next, Dr. Donenberg addressed inequalities facing women in an interactive small group discussion on gender bias in letters of recommendation, mentoring, and pay. While many of us feel uncomfortable about negotiating for fair pay, she pointed out that if you don’t ask, they definitely won’t give it to you. Her recommendation was to simply gather and present the facts regarding average starting salary for the position you are considering. Our invited speakers, who are all leaders in their respective STEM fields, described their personal motivations and experiences, including challenges that they overcame on their career path in male-dominated fields. 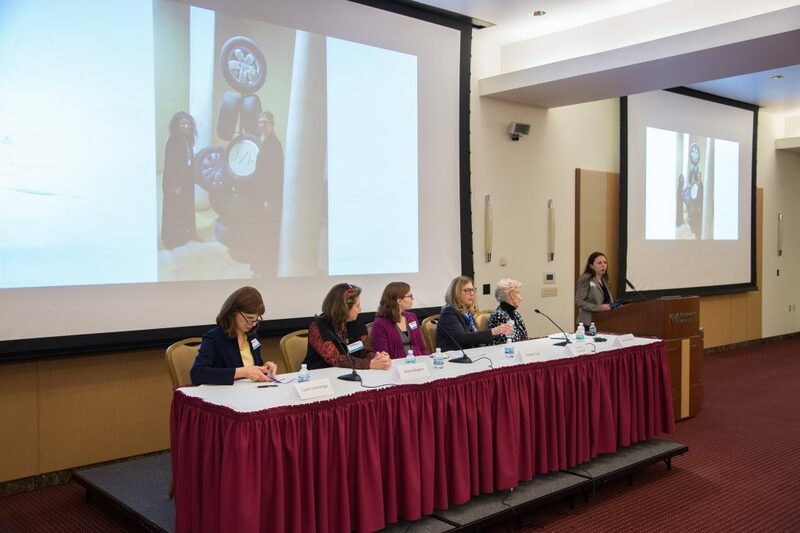 For example, Dr. Tamminga shared a dilemma she faced on the first day of her residency, when she noticed that the signs to the restrooms read “women” and “surgeons.” Although we all agreed that the situation has improved for women in recent years, there is still work to do. The message delivered by Dr. Kalogera on the critical importance of persistence in spite of adversity in academia and STEM was both simple and inspiring: “Don’t let to let anything or anyone stop you. Just do it.” Dr. Cole emphasized the importance of strong mentorship, even at early career stages. She suggested we learn first about the qualities of a good mentor to find out exactly what they can do to assist us on our career path. 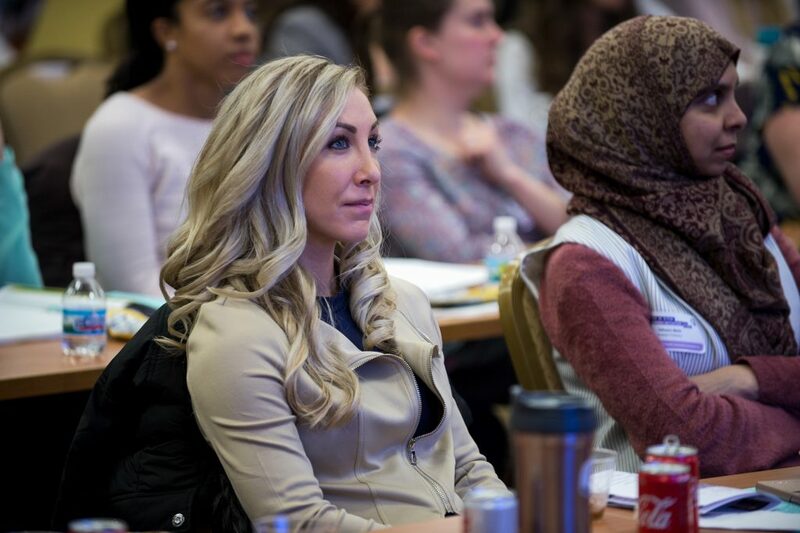 Dr. Woodruff discussed her recent trip to Saudi Arabia, where she met extraordinary women who are persisting in STEM fields in a climate where women are just now obtaining the right to drive. Her experience reminds us that the fight for women’s rights is global and ongoing, and has us thinking about how our mentoring network should have an aspect of international and local outreach to support disenfranchised women. The panel discussion, which featured our invited speakers, gave attendees an opportunity to directly ask questions to our panelists, and for them to share more personal stories and viewpoints. We learned that the skills used most by our panelists in their STEM leadership roles are listening, engaging, delegating, strategizing, organization, and patience. We also touched on past and present challenges facing women, as well as strategies for closing the gender gap in STEM leadership, but the hour went by too quickly, and it was evident that women’s leadership should be a focus of future events organized by NUPA to address our many questions. 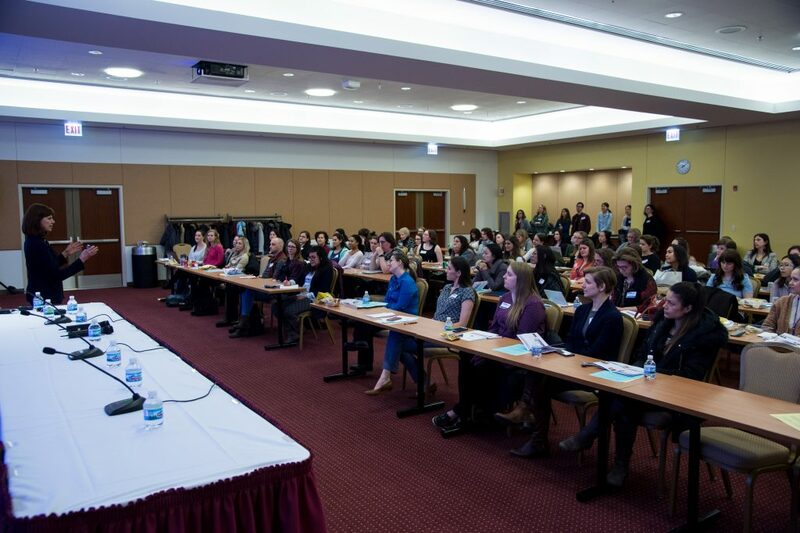 The intention of the NUPA leadership is for the “Chicago Women in STEM and Academia Initiative” to become an annual effort to develop a road map for accelerated gender equality. 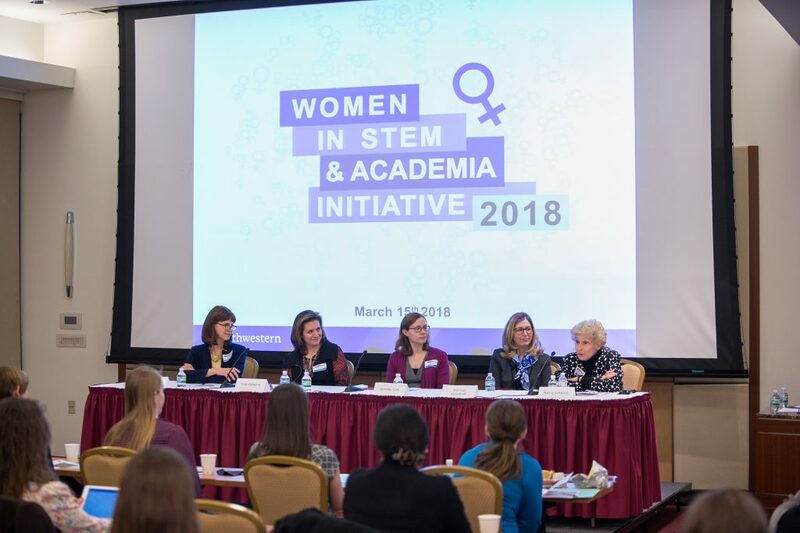 Our goals going forward are to provide a forum for informal discussion on current topics affecting women in STEM and academia, facilitate direct interaction with women leaders in their fields, and foster a supportive local mentorship community that supports the success of early career women. 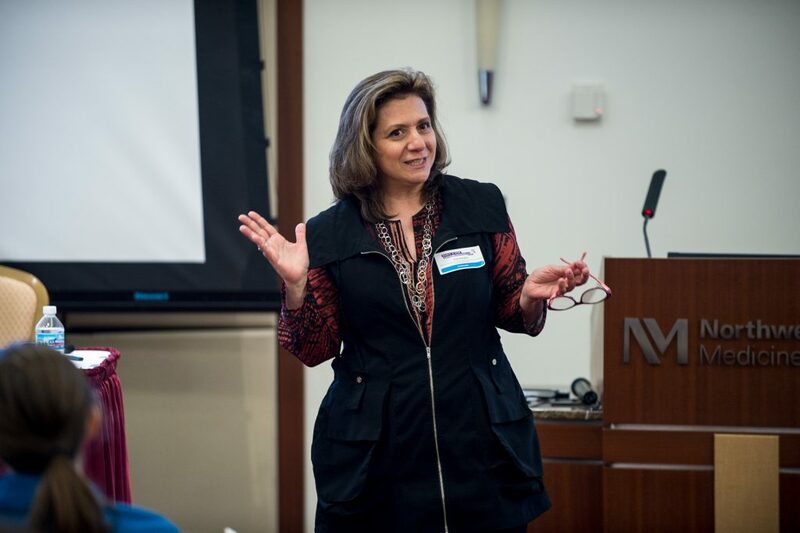 To ensure the continuity of this enterprise and represent postdoctoral women at Northwestern, the NUPA welcomed Dr. Colleen Zaccard to the Executive Board as the Chair of the Chicago Women in STEM Initiative. Attendees overwhelmingly indicated in the pre-registration survey that the one thing they need personally to succeed as a woman in STEM and/or academia is mentorship. 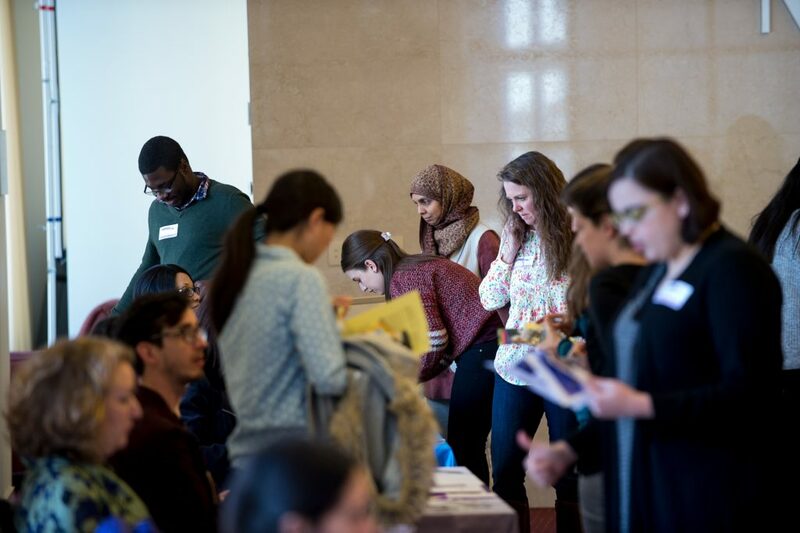 Her first objective has been, therefore, to harness the momentum gained from this event to establish an interdisciplinary STEM Mentoring program, STEM Circuits, starting with Northwestern students, postdocs, faculty, and staff. 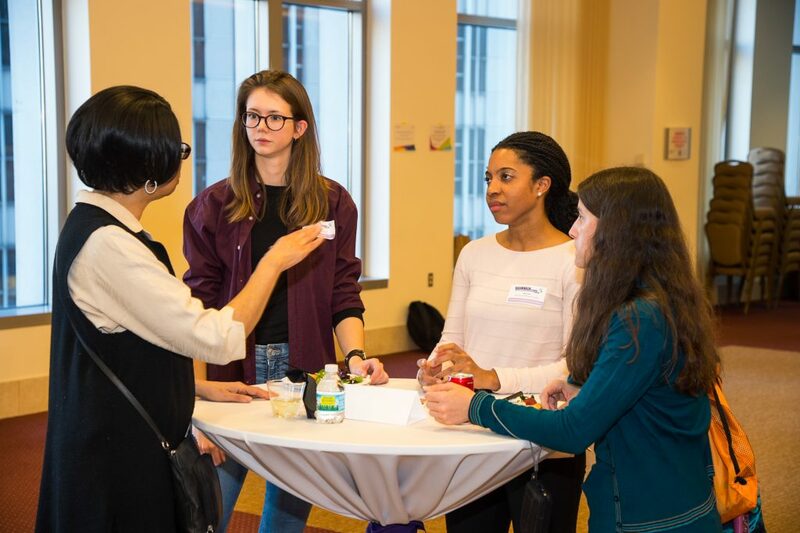 If you are interested in learning more about STEM Circuits and/or volunteering for the Chicago Women in STEM Initiative, please email us at women@nupf.org.